The Helter Skelter Anthology of New Writing: Volume Five. 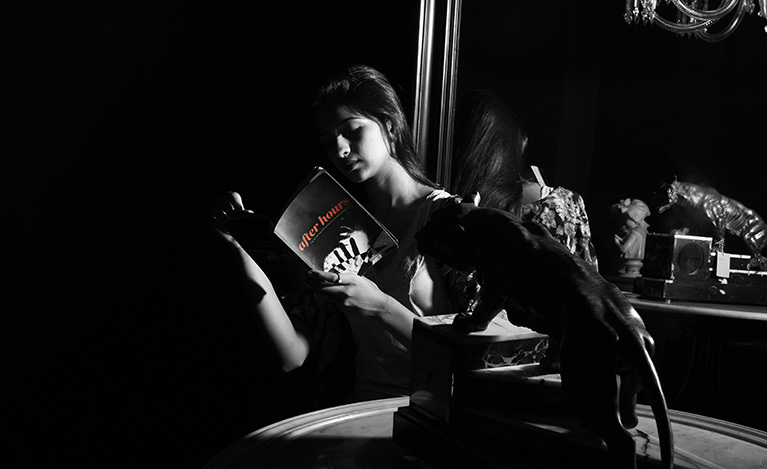 Photograph by Aamir Rangwalla. Helter Skelter Magazine’s New Writing section was started in 2012 as a way to promote emerging writers and poets in India; to create a space for original, fresh short fiction and poetry. The first four volumes of New Writing have seen teething troubles, missed connections, black cats, street lamps, strange love, and stories from the creases of unmade beds. 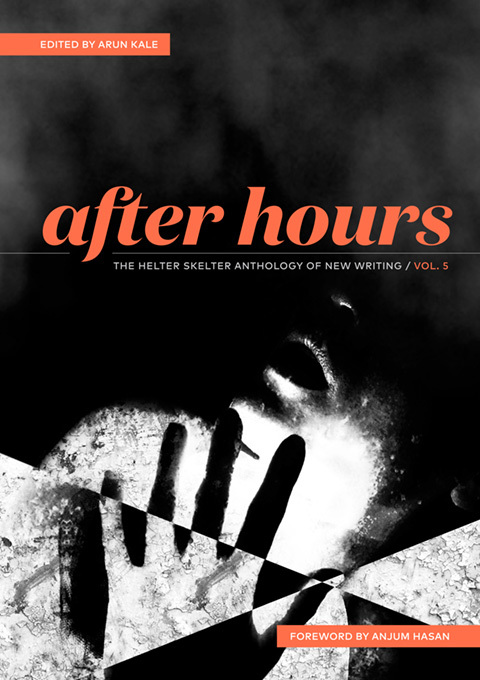 After Hours is volume 5 of the Helter Skelter Anthology of New Writing and our second volume in print. The book features original writing handpicked by Anjum Hasan (author of The Cosmopolitans, Difficult Pleasures, and Lunatic in My Head) and Samhita Arni (author of The Missing Queen and Sita’s Ramayana). Click here to purchase the anthology and to know more about After Hours, the contributors, and the stories and poems that make up the book.